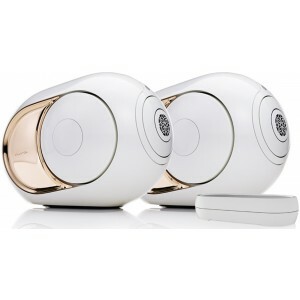 Package combining two 4500W Devialet Gold Phantom active wireless speakers with Devialet Dialog intelligent hub allowing you to connect the speakers in stereo mode. Earn 5229 loyalty points when you order this item. 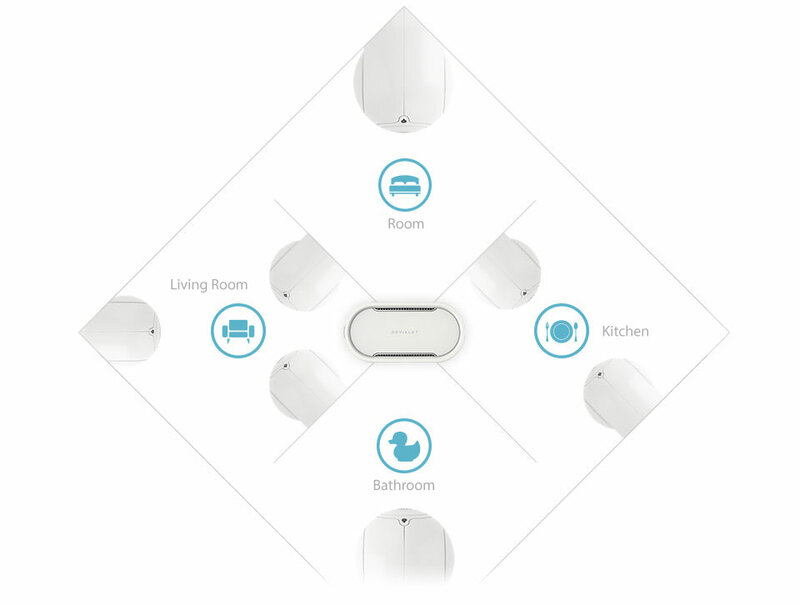 This package is optimised to ensure you get the most out of your Devialet setup. 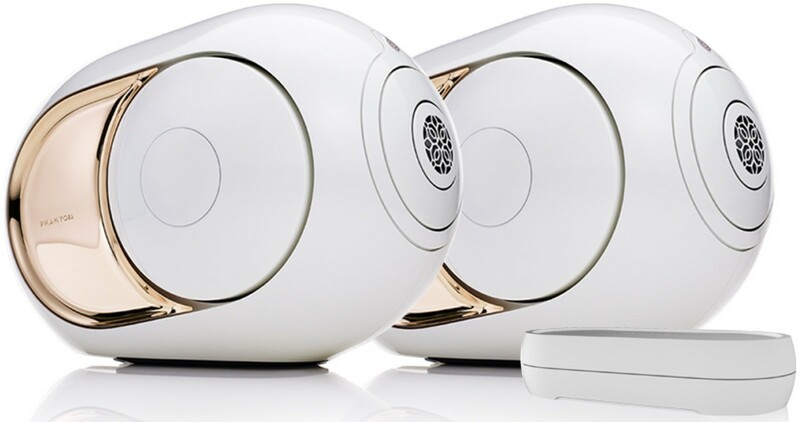 It contains two Devialet Gold Phantom active wireless speakers and a Devialet Dialog allowing you to use the two Phantoms in stereo mode.